For Sale! 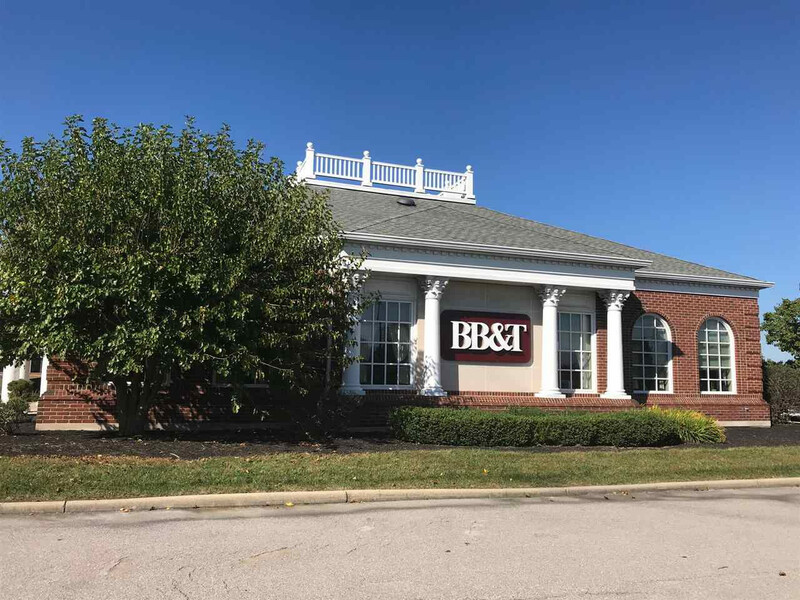 Well-maintained Branch Banking and Trust Building in the heart of Hebron, KY. 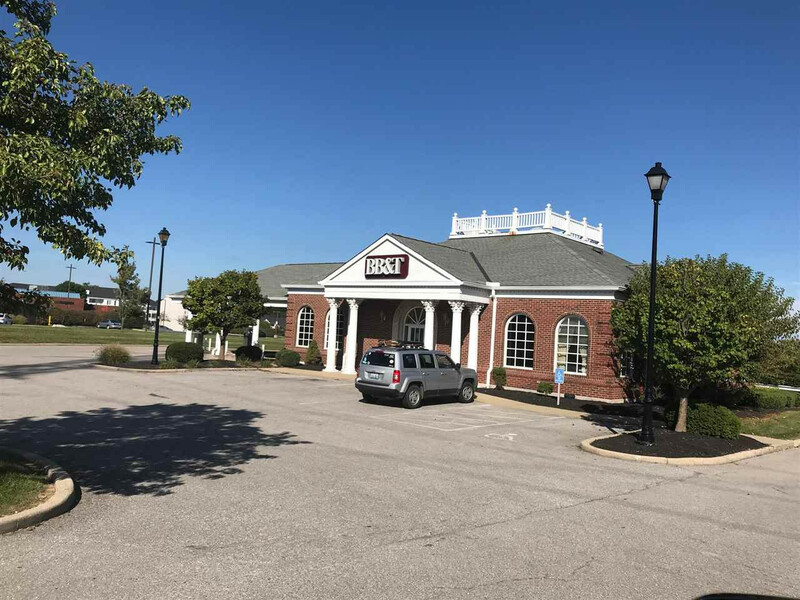 This building was built in 2002 and has a perfect location - minutes from the airport! The property is zoned C-2 so there is a wide variety of possible uses. This 4,196 s.f. 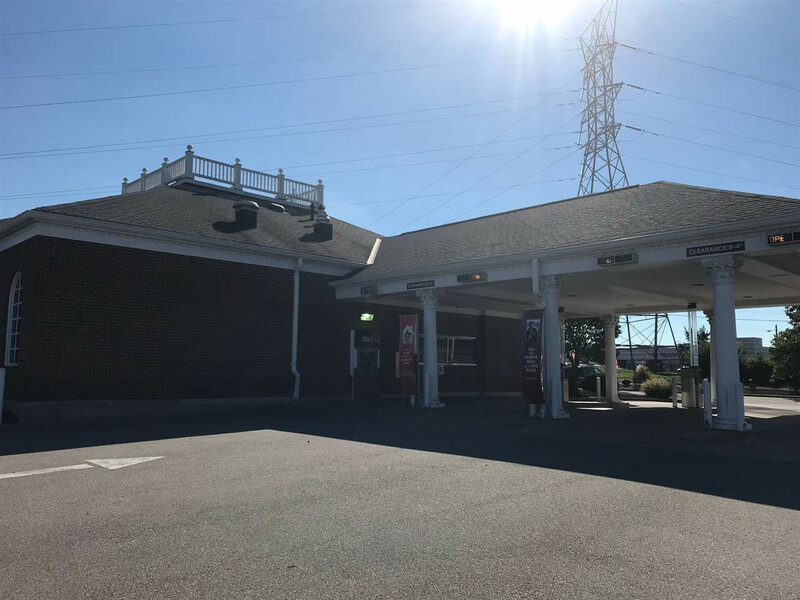 building with Drive-Thru could be a great fit for your application. Excellent visibility and an Average Daily Traffic count of over 10,000 vehicles. Easy Ingress and Egress. 35 parking spaces in a well-lit lot that is in good repair. Capture commuters or employees of this growing area!